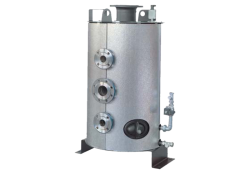 The module regulates the constant gas pressure upstream of the burner – irrespective of the level of the input pressure and gas flow rate. 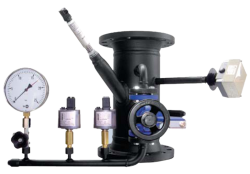 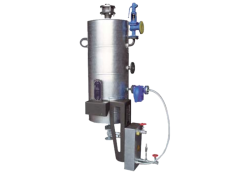 Ensures against inadmissible gauge pressure and inadmissible gas flow rate. 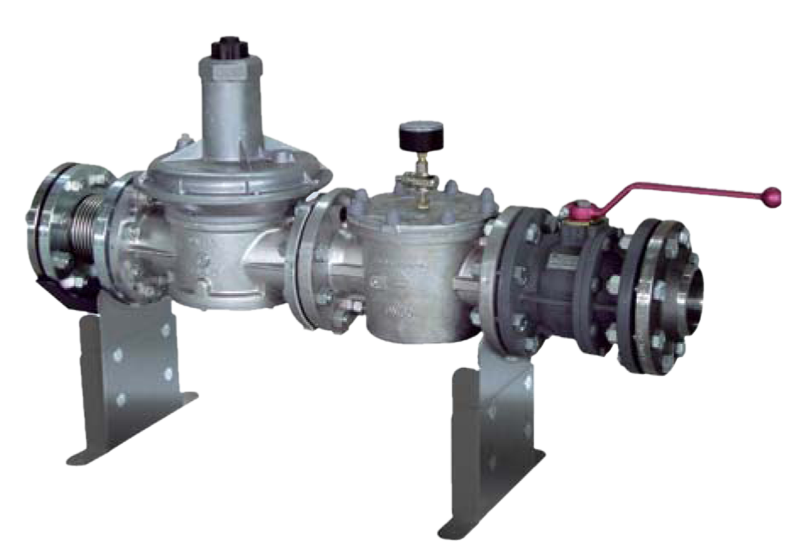 All elements assigned to the standard delivery are arranged in the necessary order and delivered fully assembled on a support structure. 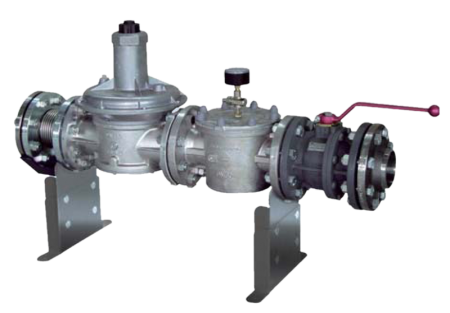 A flange adapter including safety equipment for closed systems.